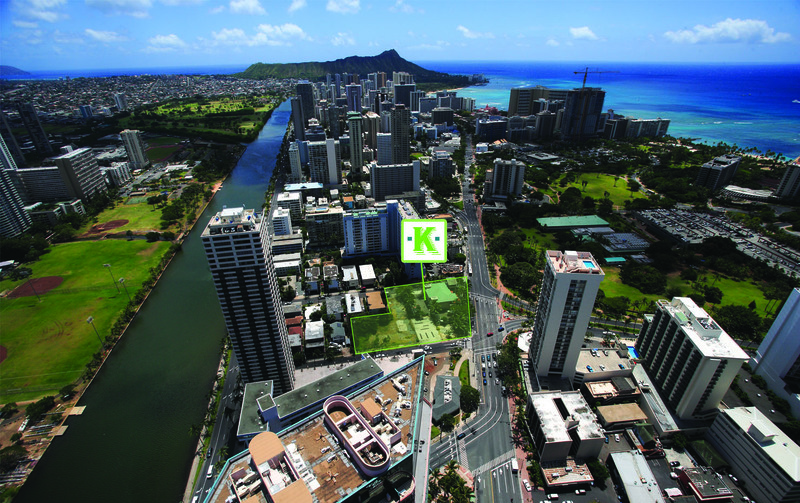 1944 & 1958 Kalakaua are situated on 44,871 square feet of land at the most visible and busiest intersection leading into Waikiki – Hawaii’s most prominent gathering place for visitors and residents alike. The Property is comprised of seven contiguous parcels, with 1944 Kalakaua containing five parcels and 1958 Kalakaua containing two parcels. 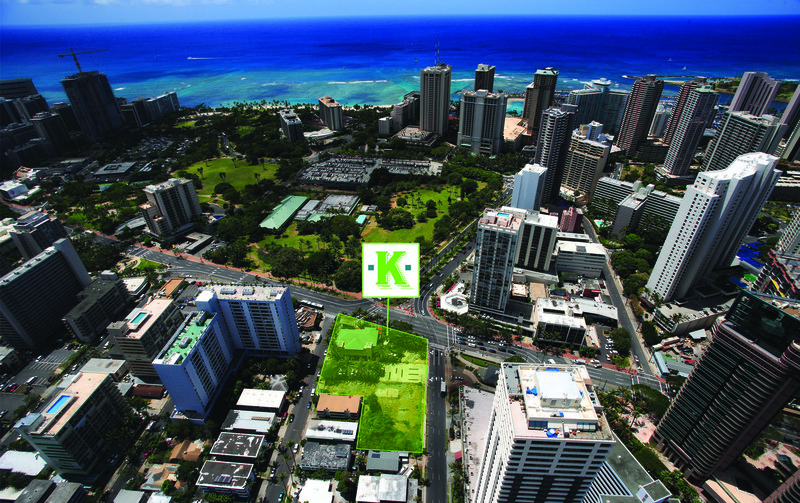 The collective parcels boast an unprecedented development opportunity on Kalakaua, including great access points from Kalakaua Avenue, Niu Street and Pau Street. 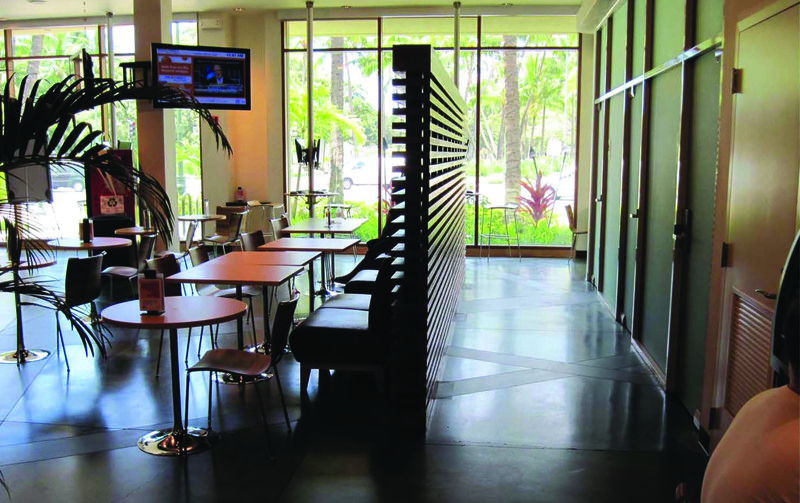 1958 Kalakaua is a great investment opportunity whereby investors and/or developers can secure credit income provided by Capital One, the twelfth largest financial institution in the United States.